Both quilts are wonderful, I love quilts with dark backgrounds! 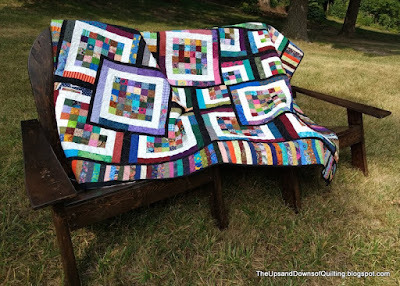 Enjoy the quilt shows. 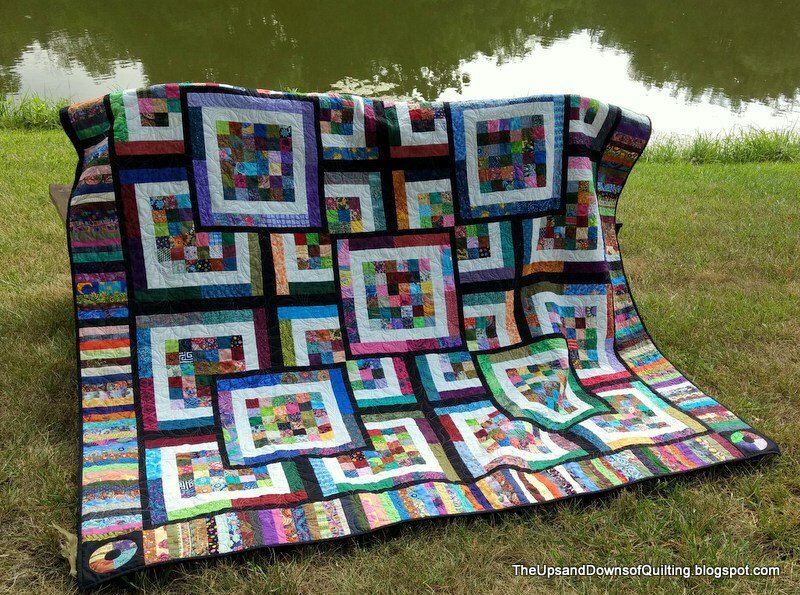 Both quilts are beautiful, but I really love the second one best! I agree that it definitely should stay in your family! ---"Love"
Hi Jane, I'm not able to attend the skill builder workshop because we are out of town. Is there a way I can get this pattern? I have lots of scraps to make useful too. Thank you.